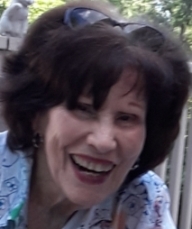 Mrs. Louise (nee Burke) Bariletto, 88, of Nutley, NJ, passed away on Sunday, March 31, 2019. 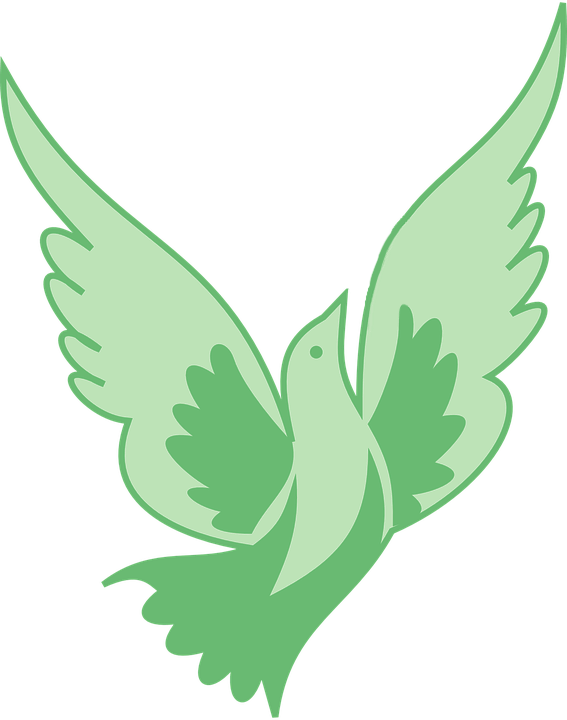 Relatives and friends are invited to attend a Memorial Mass at St. Mary’s Church, 17 Monsignor Owens Place, Nutley, on Thursday, April 4 at 10:45 a.m. The inurnment will be at Holy Cross Cemetery, North Arlington. Mrs. Bariletto was born in Newark and was a lifelong resident of Nutley. She was a Tape Librarian for ITT Avionics, Nutley for many years before retiring. She is survived by her beloved husband of 71 years Ernest Bariletto; her devoted daughter Veronica McMahon; her loving sister Patricia DeLellis; and her cherished grandchildren Katherine Philip and her husband Ryan, and Elizabeth McMahon. She is also survived by her many loving nieces, nephews and cousins. Mrs. Bariletto is predeceased by her sister Katherine Madeo. In lieu of flowers, donations may be made to the Michael J. Fox Foundation, www.michaeljfox.org, or to St. Jude Children’s Research Hospital, Memorial Processing, 501 St. Jude Place, Memphis, TN 38105-9959, www.stjude.org.